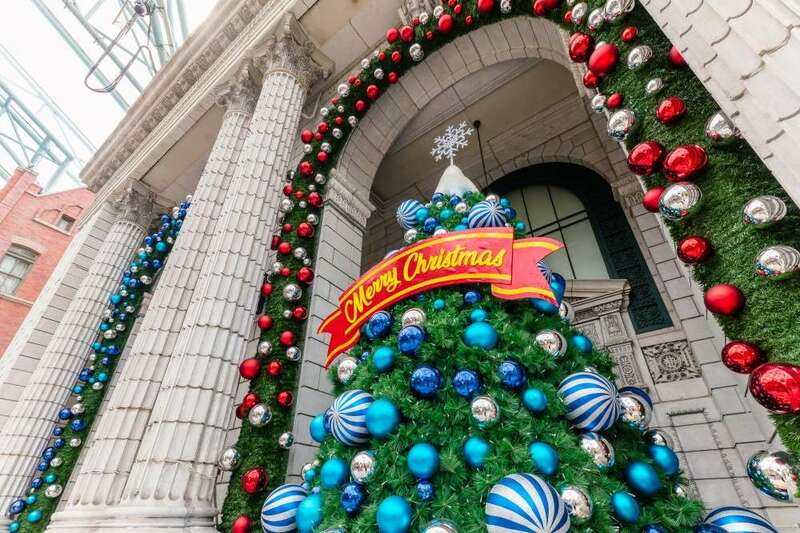 Fulfill your #TravelGoals at Resorts World Sentosa this Christmas! Finally! Christmas break is here and the family can once again spend quality time together for the holidays. In this season of giving, it's not uncommon to see overflowing displays of love and generosity. When it comes to planning that Christmas getaway, why not take the entire family to a memorable one that fulfills every checklist of a perfect holiday? Resorts World Sentosa is a popular holiday destination in Asia. 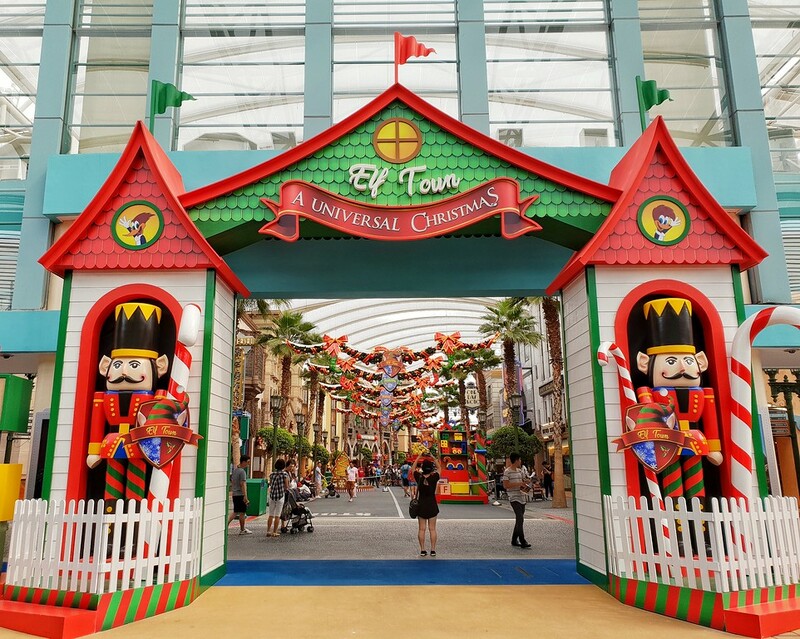 So this Christmas, enjoy everything the resort has to offer—from the sights and sounds at Universal Studios Singapore and S.E.A. Aquarium to the hearty meals and culinary creations by celebrity chef restaurants. 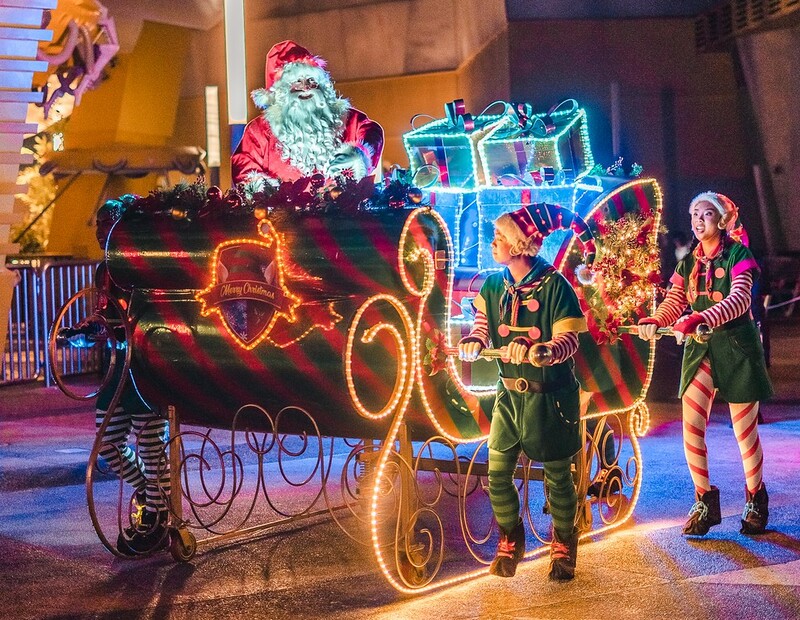 Get starstruck by the biggest Christmas parade in the history of Universal Studios Singapore. Santa's Snowy Sleigh Ride is this year's big show: a colorful parade featuring over 50 characters including elves, toy soldiers and Santa Claus himself. 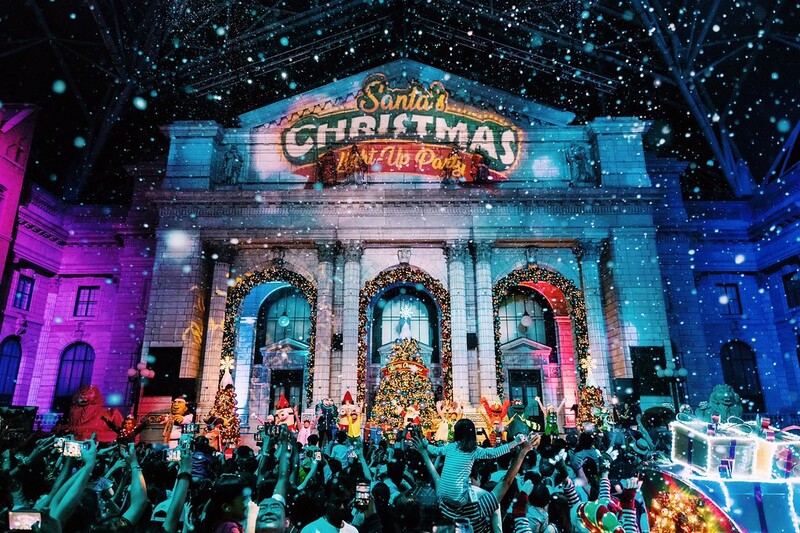 Come nightfall, Santa's Christmas Light-Up Party will showcase a stunning lights show through state-of-the-art projection mapping, magical snowfall, and well-loved characters like the Minions, Sesame Street friends, Shrek and Princess Fiona! For lovers of musicals, Universal Studios Singapore has a brand new production titled PRESENTation Day. This tells the heartwarming story of Evie Evergreen, a toymaker elf determined to bring back the true meaning of Christmas in today’s gadget-crazy world. Filled with singing and dancing, this original musical is sure to warm the hearts of everyone young and old. Over at the bustling Elf Town, visitors can embark on an interactive Christmas adventure as they help the elves complete their tasks for the holidays. Fans of Oscar the Grouch (from Sesame Street) will love to see Oscar's Grouchmas—a production that follows the story of how Oscar discovers the joys of Christmas. 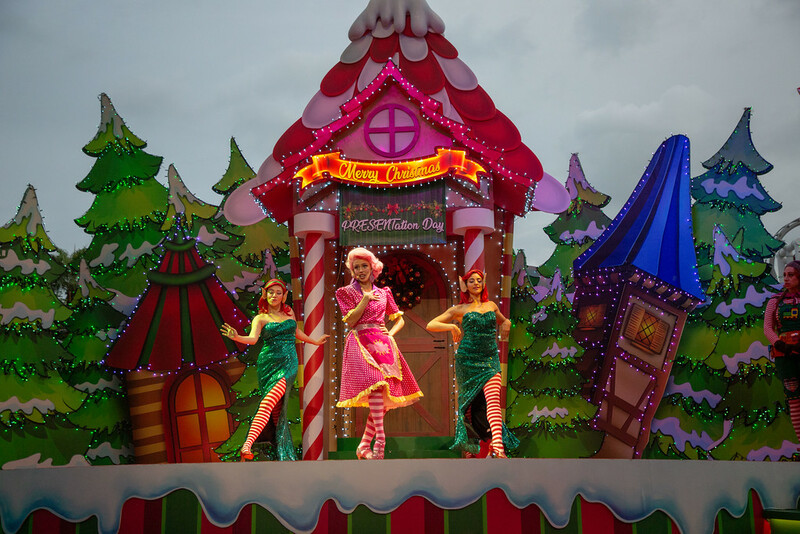 “A Universal Christmas” is included with regular admission to Universal Studios Singapore. Too many sights and shows to see? Fret not! Park hours are extended till 9 and 10 p.m. on select nights so you can pack in as many activities as you want. In fact, there's enough time for you to try some of the park's exciting rides that will surely get your adrenaline pumping. Featuring Southeast Asia’s first Glowing Ocean, a visit to one of the biggest aquariums in the world is a must! Visit S.E.A. Aquarium as it transforms into a mystical underwater world. 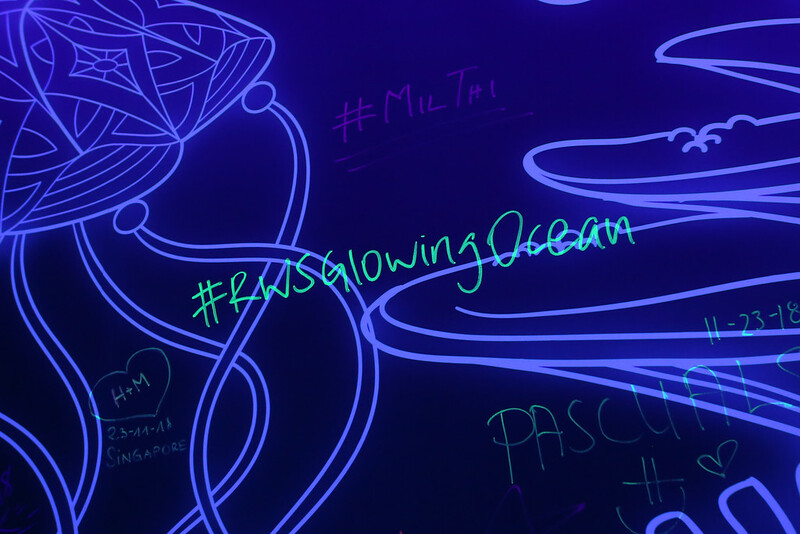 Begin your adventure at the interactive Glow Room, where one can discover the difference between biofluorescent and bioluminescent animals. You can even pen your conservation wishes with glow-in-the-dark ink. At the Crazy, Colorful Corals zone, admire the aquarium's coral colonies illuminating under ultraviolet light or step right inside an immersive art installation inspired by flowing coral tentacles. Gaze in wonder at the experiential light displays including Joyous Jiggly Jellies, featuring an extensive collection of sea jellies illuminating hues of colors and the Abyssal Zone that brings to life mysterious deep sea creatures in a mystical holographic experience like no other. For families visiting this festive season, get 20 percent off the usual price for a Family Bundle. To enjoy not only the S.E.A. Aquarium Glowing Ocean but also travel back in time as you visit The Maritime Experiential Museum. Plus, any kid would love a free retail merchandise (worth P624)! The holidays are a time of feasting. When it comes to good food and drinks, these are best shared and enjoyed with our loved ones. Here at Resort World Sentosa, guests will surely be delighted at the many food choices prepared by the resort's celebrity chef restaurants. Craving for Italian food? 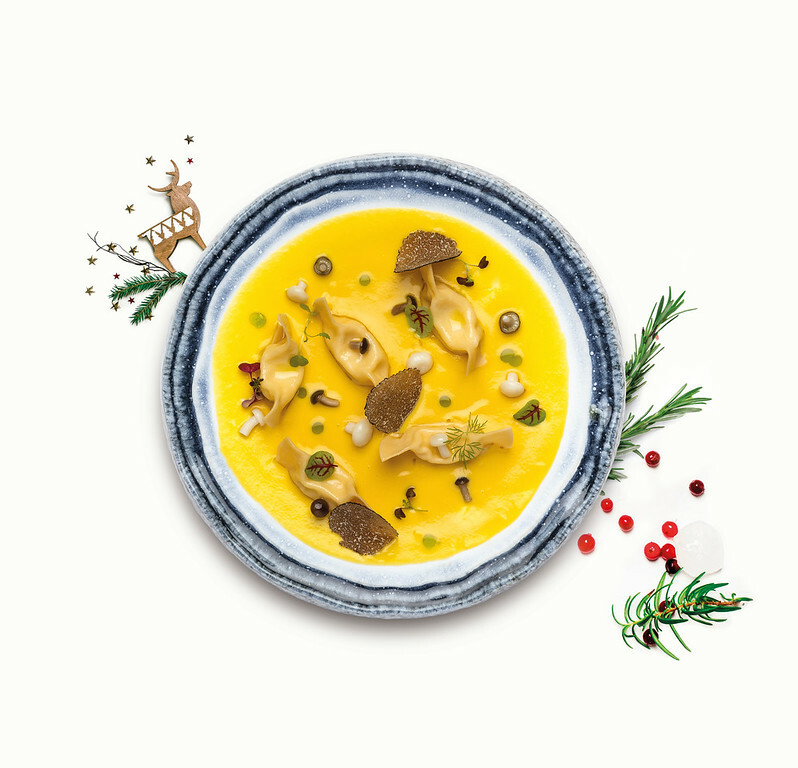 Fratelli Tratoria takes things up a notch with its elegant five-course Christmas dinner menu. Italian celebrity chef brothers Enrico and Roberto Cerea showcase decades-long of gastronomic culinary heritage. Gourmands can look forward to exquisite dishes like Casoncelli di Taleggio, Crema di Mais e Funghetti—a delicious homemade Casoncelli with Taleggio cheese filling, corn cream and mushrooms dish. Craving for Asian fare? Check out the buffet spread at Sessions. You will be greeted with the Festive Specialty Live Station which offers Western Christmas staples prepared with Asian herbs. 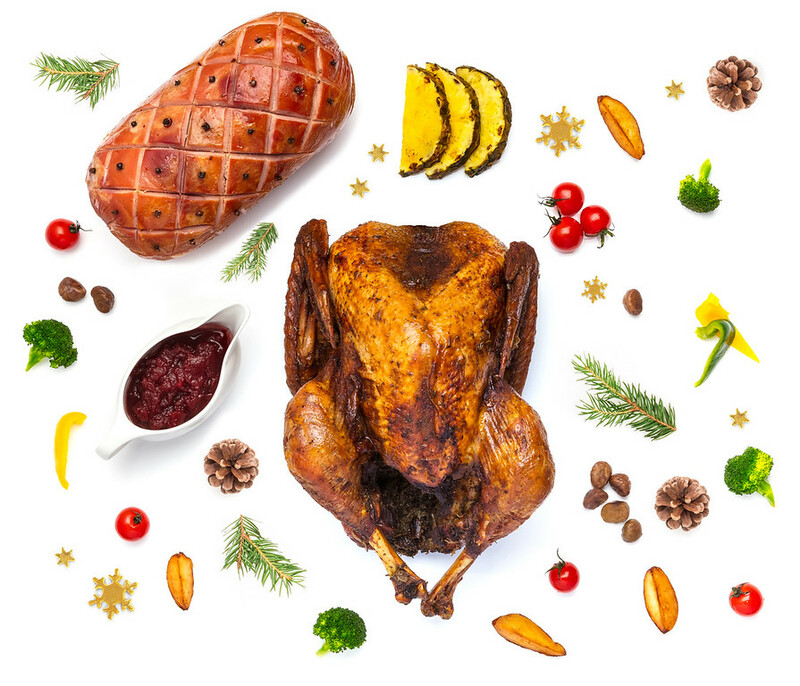 Chef de Cuisine Kelvin Lim's Roasted Whole Turkey with Creoles Mix Herb, Roasted Herb Potatoes and Roasted Lamb Chops with Melton Sea-salt will have diners wanting for more. Sweet tooths will love the variety of Sweet Temptation Desserts crafted by Executive Pastry Chef Kenny Kong. And here's a treat for the kiddos! Throughout December, kids dine for free when they're accompanied by a full paying adult at Sessions, Fratelli Pizzeria and other selected restaurants. Plan your visit with Resorts World Sentosa and don’t miss out on the Christmas adventures with plenty of fun for the whole family! Jurassic Park™ & © Universal Studios/Amblin Entertainment. All rights reserved. Shrek, Puss In Boots and all DreamWorks Animation elements © 2018 DreamWorks Animation L.L.C. TRANSFORMERS and its logo and all related characters are trademarks of Hasbro and are used with permission. © 2018 Hasbro. All Rights Reserved. © 2018 DreamWorks L.L.C. and Paramount Pictures Corporation. All Rights Reserved. Battlestar Galactica TM Universal Studios & © 2018 Universal Cable Productions LLC. All rights reserved. Sesame Street TM and associated characters, trademarks and design elements are owned and licensed by Sesame Workshop. © 2018 Sesame Workshop. All rights reserved. Despicable Me and related characters are trademarks and copyrights of Universal Studios. Licensed by Universal Studios. All Rights Reserved. UNIVERSAL STUDIOS, UNIVERSAL STUDIOS SINGAPORE, RIDE THE MOVIES, Universal Globe logo, and all Universal elements and related indicia TM & © 2018 Universal Studios. All Rights Reserved. © 2018 Genting International Management Limited. All rights reserved.